When looking for an industrial water treatment company, there are a number of factors to consider. 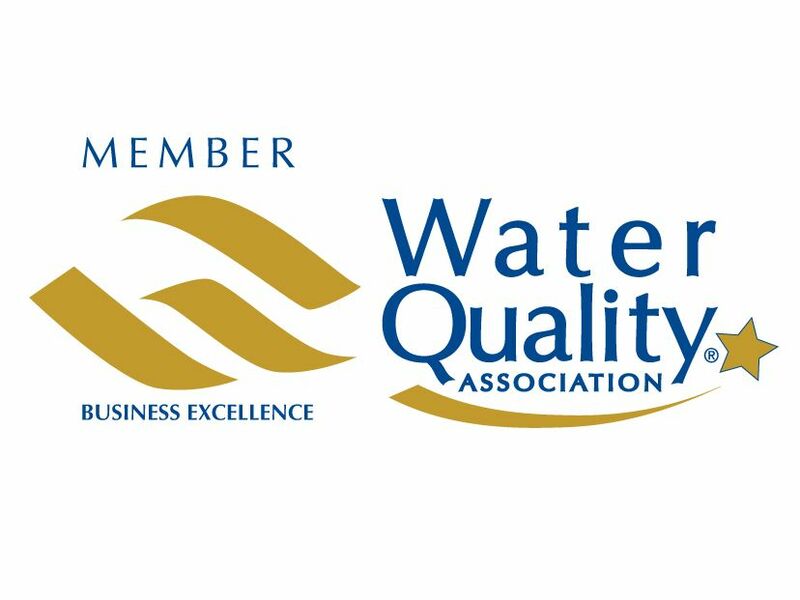 While many industrial water treatment companies claim to resolve water issues, the quality and the full range of water treatment services offered can vary greatly. This can make choosing the best water treatment company feel like an arduous task at first, however, there are several steps business owners can take to make the process easier. This article aims to help business owners understand what to look for when selecting an industrial water treatment company, and how to ensure the company they select is the best fit for their business. The first step in finding a water treatment company is to determine which packages, services and prices best fit the business’s needs. The easiest way to do this is to jot down an all-inclusive list of water treatment services that are both wants and needs for the business. When performing research, compare the services offered by different industrial water treatment companies and weed out any companies that do not meet the known water treatment needs of the business. Then compare customer reviews and service fees. When contacting an industrial water treatment company identified as a potential fit, one of the first things to establish is whether or not they can resolve any known issues or problems with the existing water supply. Professional water treatment companies such as Culligan Industrial Water, will provide a free consultation visit to test source water, evaluate existing treatment equipment (if any is being used), and assist in identifying future water treatment needs. An industrial water treatment expert from the company should work directly with the business owner to understand how the business utilizes water in its processes, and should recommend the most cost-effective method(s) for achieving the desired water quality. Avoid companies that do not offer custom solutions. The best water treatment companies understand that businesses have unique water needs. This is why such companies offer custom-engineered water treatment systems, in addition to standard equipment. When evaluating an industrial water treatment company, business owners should also ask for references and read case studies. References and case studies are one of the easiest and most reliable ways to verify a company’s reputation and check out the experiences of previous clients. Case studies show real-world examples of the types of problems solved for businesses by a water treatment company. Culligan Industrial Water provides verifiable references and case studies. We offer business owners a team of highly qualified local water treatment professionals, with onsite experience and an ability to deliver customized water treatment solutions alongside exceptional customer service. We provide expert consultations, the most innovative water treatment equipment on the market, and we use only the highest-quality water treatment chemicals. Over the years, Culligan Industrial Water has provided industrial water treatment services to a wide variety of industries, ranging from healthcare facilities to food processing plants. We offer competitive prices, equipment maintenance and service, and an extensive knowledge of water treatment, and water treatment systems. For this reason, we are the leading industrial water treatment provider – especially among businesses who value a commitment to customer care, and quality equipment and installations.